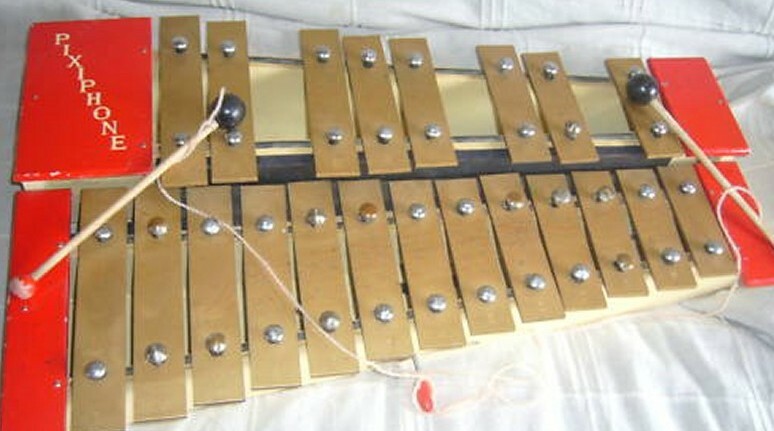 The term xylophone, is also popularly used to refer to similar instruments of the lithophone and metallophone types. 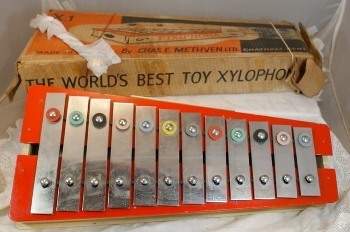 For example, the Pixiphone and many similar toys, described by the makers as xylophones, have bars of metal rather than of wood, and so are, in organology, regarded as glockenspiels rather than as xylophones. 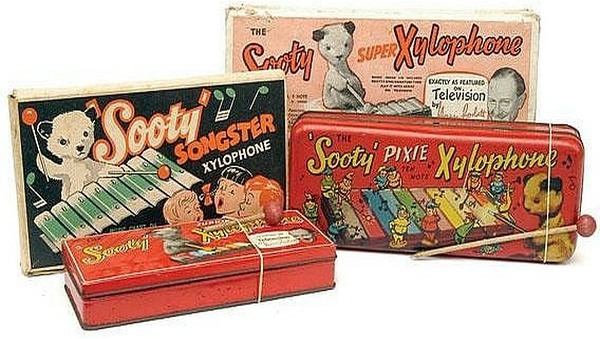 I am sure quite a few young children probably received one of these types of instrument for Christmas, and I show the famous range under the name Sooty, below. I doubt these are collectors pieces, but with the box in pristine condition they might fetch a significant amount of money in an auction. What is the difference between a diatonic scale and a chromatic scale? The diatonic scale is a seven-note musical scale with 5 whole steps and 2 half steps, where the half steps have the maximum separation usually 2 or 3 notes apart. The chromatic scale is the musical scale with twelve pitches that are a half step apart. The bars made of metal sound more high-pitched than the wooden ones. The touch sensitive option helps to make the sound of all these instruments more authentic, but mastering the technique of using it efficiently can be tricky. If you have trouble here, and many of us will, then don't feel you have failed, if you decide to turn the touch sensitive settings right down. It is very tricky to master touch sensitivity with percussive voices, when playing at speed. In the next Reply, we start to explore many of the other more traditional Percussion Instruments, a couple of which are listed above, as Voices for use on your Yamaha AR. 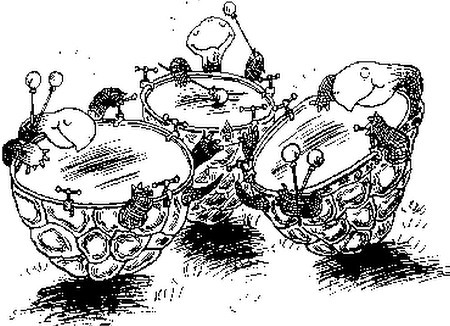 Timpani look like big polished bowls or upside-down teakettles, which is why they're also called kettledrums. They are big copper pots with drumheads made of calfskin or plastic stretched over their tops. Timpani are tuned instruments, which means they can play different notes. The timpanist changes the pitch by stretching or loosening the drumheads, which are attached to a foot pedal. Timpani are a central part of the percussion family because they support rhythm, melody and harmony. Most orchestras will have four timpani of different sizes and tuned to different pitches and they are usually played by one musician, who hits the drumheads with felt-tipped mallets or wooden sticks. The timpani player must have a very good ear because they usually need to change the pitches of the drums during performances. Timpani, commonly referred to as Kettle Drums, are the only drum found in an orchestra, that are actually tuned to precise notes. Obviously, each timpani can only be tuned to one note, at a time. They are big and very expensive. Typically orchestras will have 2 or 3, but they may sometimes have 5. If there are 2, they will be tuned to the 1st and 5th degrees of the key the piece is being played in. If there are 3, then they are tuned to the 1st, 4th and the 5th dope the piece's key. So to sound authentic, when selecting timpani on your AR, you should not be tempted to play all 12 notes of the octave. Rather, with the timpani voice on your pedals, limit yourself to playing just the 1st, 4th or 5th degrees of the key you are playing in. Punctuating your music with Timpani in this way, can be very effective. They also come into their own, especially near the end of a piece, when used as a timpani roll. You also have this option on your Yamaha AR. In an orchestra, the timpani roll is when the player using both hands, will play both mallets on one of the timpani drums. For most of us, it is best to use this feature on our pedals. In the Pedal Voice, and Timpani, you will find the two voices, Timpani and Timp. Roll. The final run of C notes are effectively a drum roll. Try it. It will sound familiar to you. A couple of Hoffnung's cartoons....it is easy for the timpani player to drop off, or lose concentration, while waiting for their big moment. ....and this one is very funny and clever. In the next Reply we take a look at Cymbals. But what a pity the AR does not have touch sensitive pedals. Those on my EL made the timpani roll so much more effective. You will just have to make your pedalling very slick. I'm sure you already do that. Along with the rest of us, I suspect. But we will all keep trying. A pair held one in each hand and crashed together. Mounted either as a single cymbal, or as a pair so one is operated by the foot to crash on the lower fixed one. Cymbals are the biggest noisemakers of the orchestra. They are two large metal discs, usually made of spun bronze. 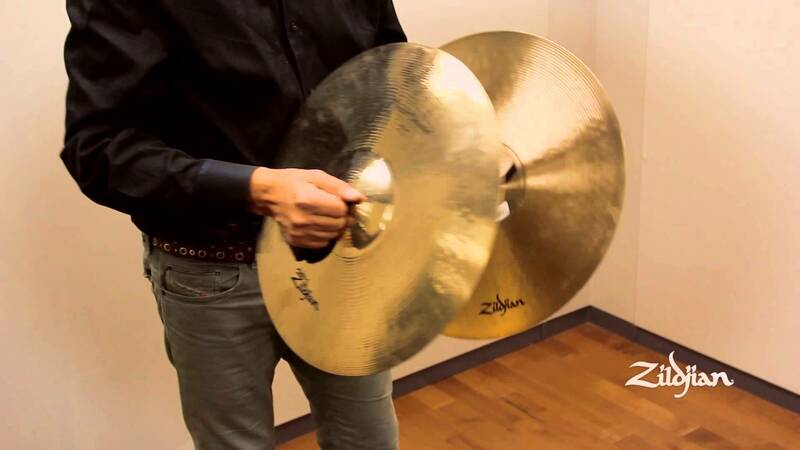 Cymbals, which are untuned, come in a range of sizes, from quite small to very large. The larger the cymbal, the lower the sound they make. 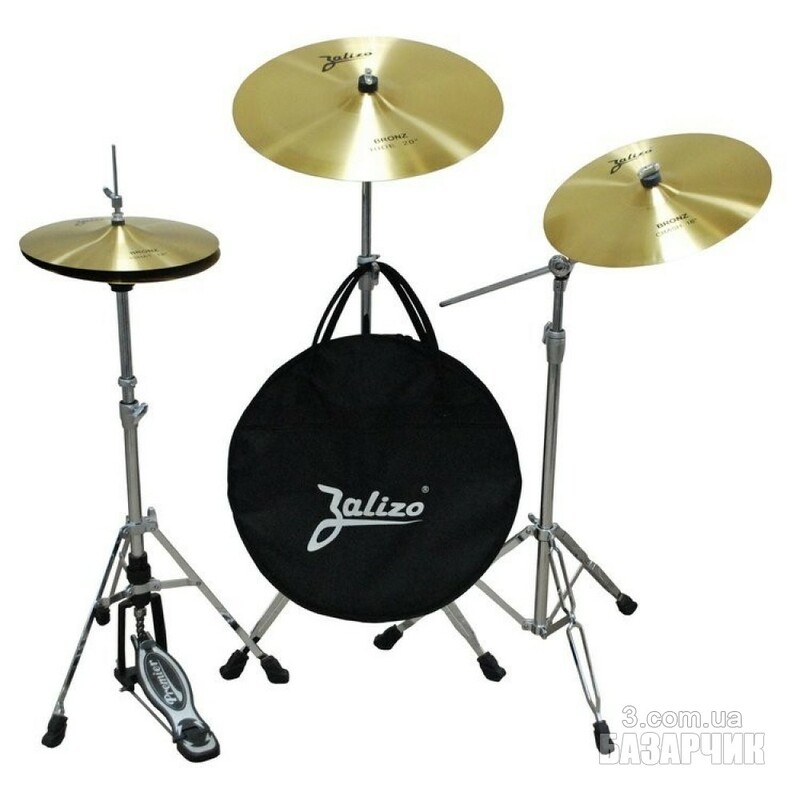 Cymbals can be used for drama and excitement, to accent the rhythm or create delicate sound effects. You can play the cymbals either by hitting one cymbal against the other, or you can use sticks, mallets or brushes to hit the cymbal. In the next Reply, we refer to a very small instrument, which we all struck at some time in our childhood, but it can prove to be a most effective addition to our playing. You've probably played a triangle yourself when you were young. It's a small metal bar that's bent into the shape of a triangle and makes a ringing sound when you hit it. There are many sizes of triangles and each one sounds a different pitch. 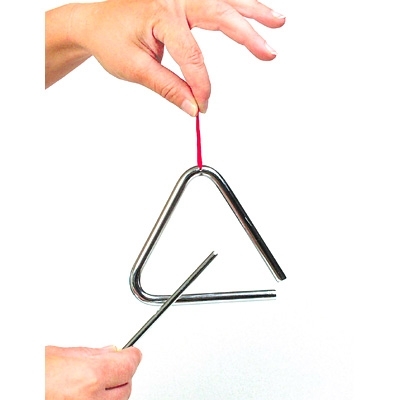 You play the triangle by holding it on a string and striking it with a metal beater. The size and thickness of the beater can change the sound the triangle makes. Though so small and seemingly insignificant, nevertheless, when used at the right moment, it can have a very profound effect. You will find a couple of triangles assignable in the highest octave of your Upper Keyboard and another that you can select with the Accompaniment Program from Percussion 2. In the next Reply, we'll review the Snare Drum. Count Basie Orchestra gets a mention and special "Thank You" at around 2:10 minutes. "Roy Rogers on Trigger" is amusing! 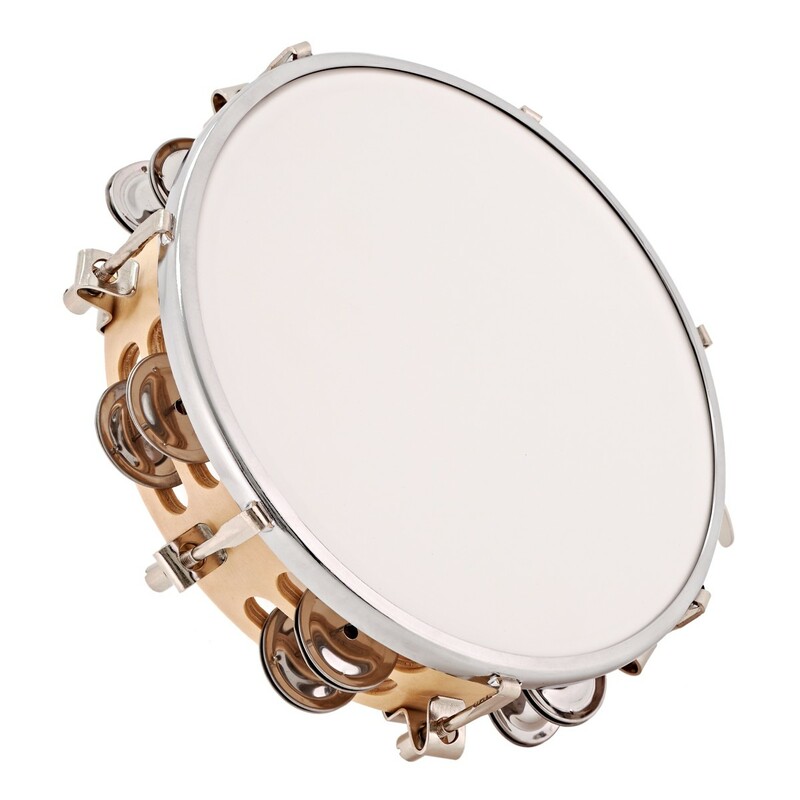 The snare drum is a smallish drum made of wood or brass with drumheads made of calfskin or plastic stretched over both ends of a hollow cylinder. It has a set of wire-wrapped strings stretched across the bottom head (that give it its name - the snare), which give the snare drum its unique "rattling" sound when the drum is hit. This particular one has a transparent plastic skin underneath. The snares vibrate against this skin when 'switched on'. A small switch on the side of the drum allows the player to turn the snare on or off depending on the requirements of the piece. 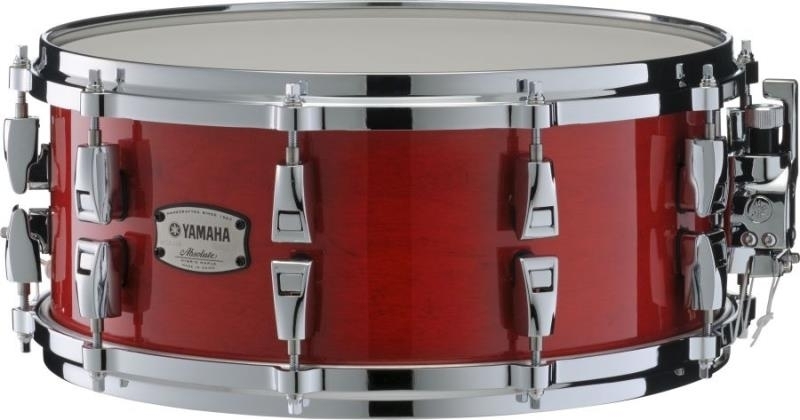 The snare drum is an untuned drum, so it doesn't sound distinct pitches. It is often used in military music and is a central part of any marching band. 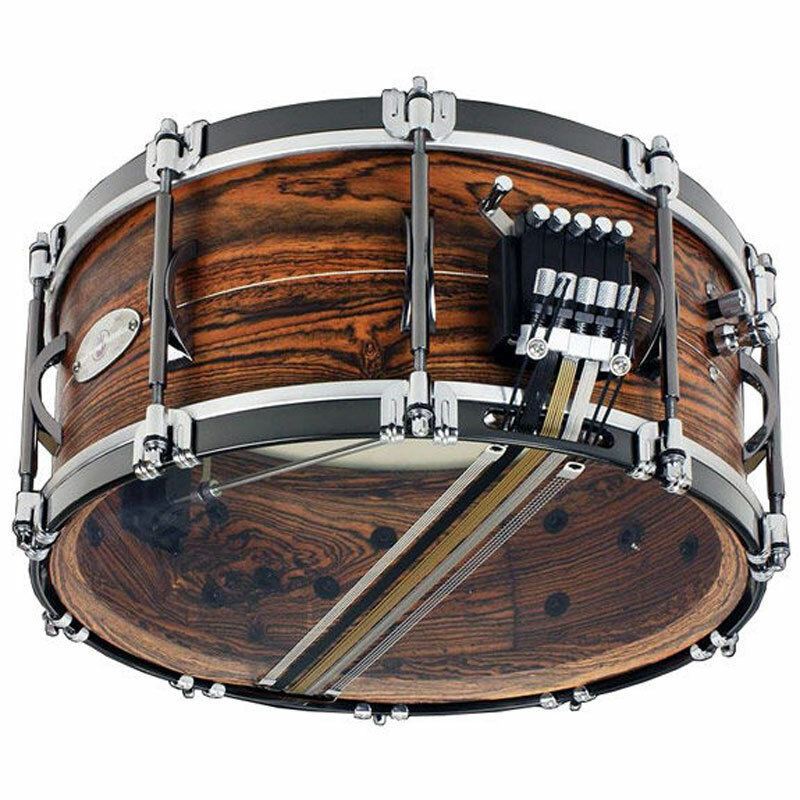 Snare drums are used to keep the rhythm and make special sounds, such as drumrolls. You play the snare drum by hitting the top with drumsticks, mallets or brushes. In the next Reply we take at look at the Bass Drum. The bass drum, and just as the double bass is the largest instrument in the String family, so this is the biggest member of the percussion family and, therefore, makes the lowest sounds. 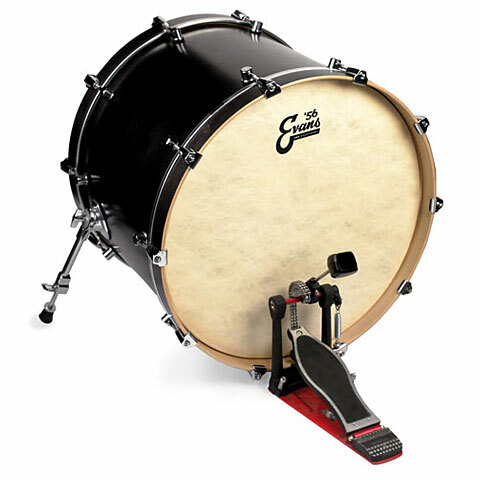 The bass drum is built like a very large snare drum, although without the snare and is also an untuned instrument. You play the bass drum by hitting either of the two drumheads, with sticks that have large soft heads. These are often covered with sheepskin or felt. It can produce a lot of different sounds from roaring thunder to the softest whispers. Being a bass drum, it lends itself for this voice to be applied to the bass pedals of your AR, but you don't have to do this every time. 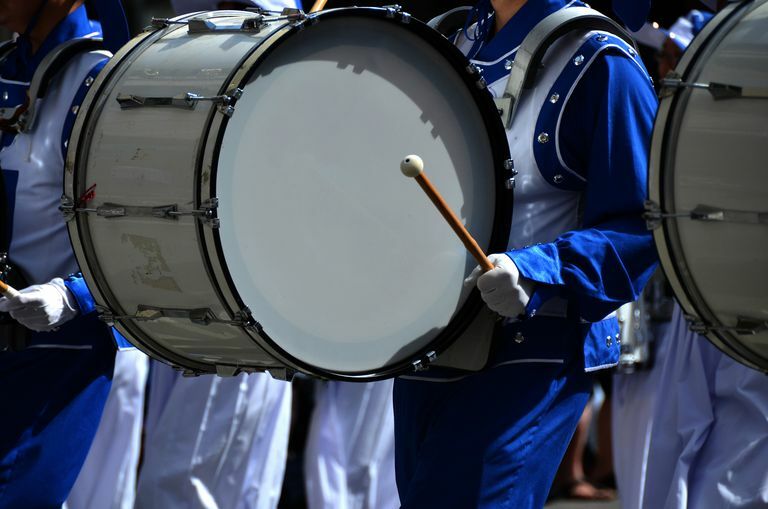 As stated earlier, especially in marching bands, the bass drum sets the beat for the piece you are playing, so make sure you maintain the tempo when you use it. There is nothing worse than getting your timing out of sync. 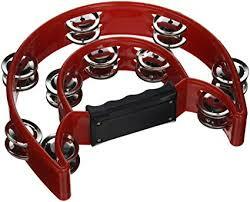 In the next Reply we'll consider the Tambourines. 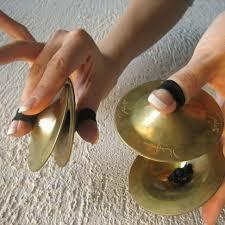 I expect that you have played one of these? 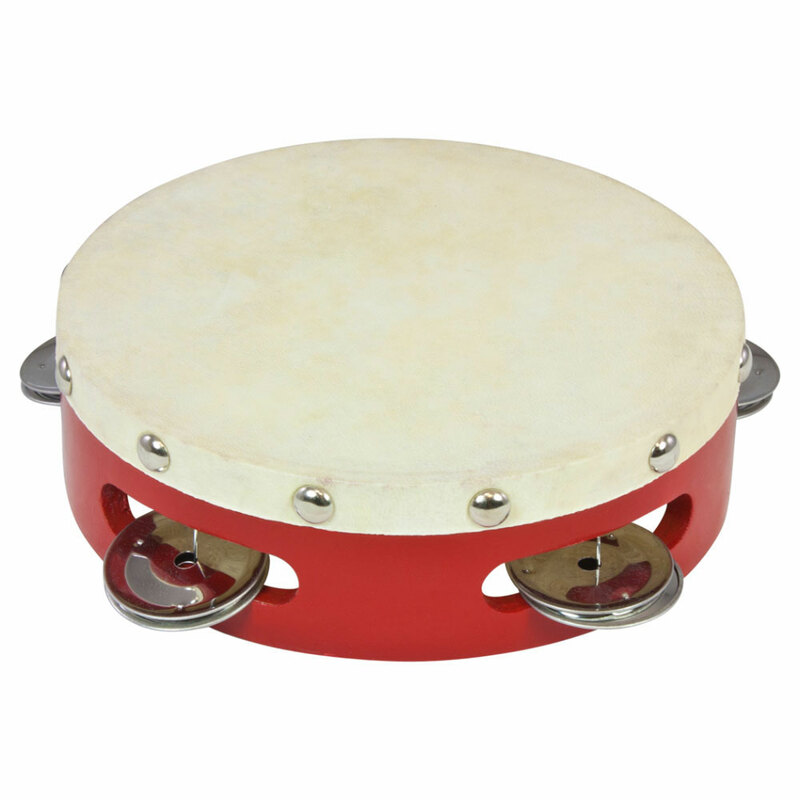 A tambourine is a small drum with metal ‘jingles’ set into the edges. 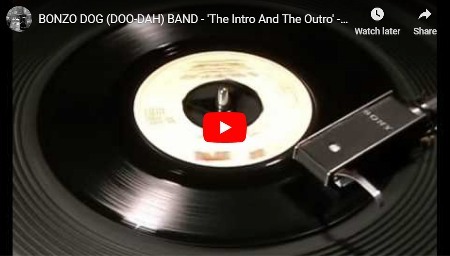 Both the drumhead and the jingles are untuned. To play it, you hold it in one hand and tap, shake or hit it, usually against your other hand, but players use many other protrusions on their body, especially if seeking to attract attention. 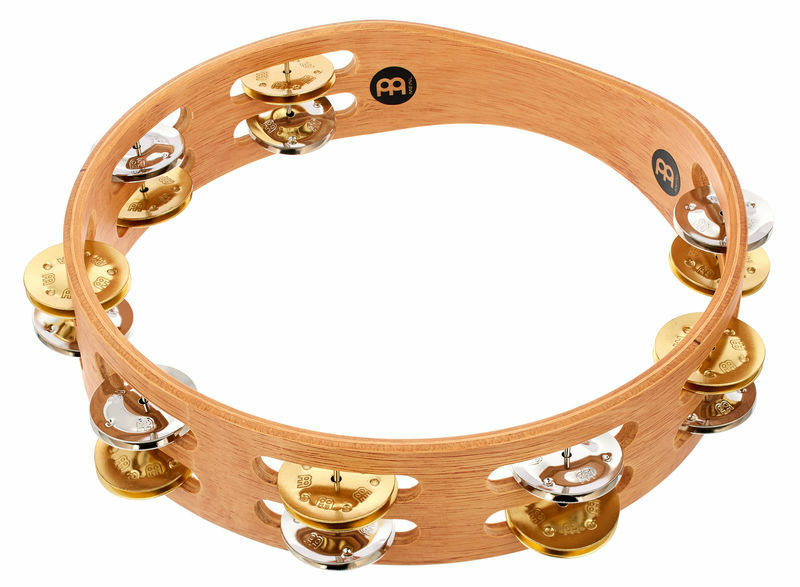 Choose your tambourine voice for use on your AR and if not part of a Style, where the rhythm pattern will be set, ensure you keep regular time when using it. An alternative is to use it as a final flourish, like a cymbal at the end of a piece.